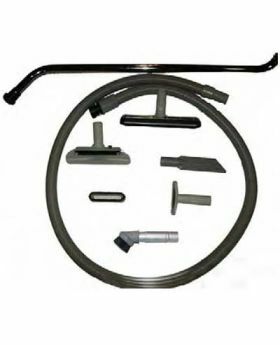 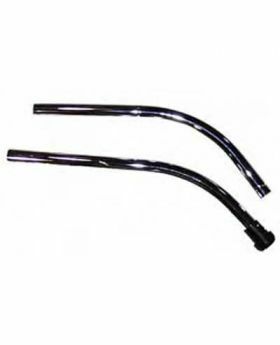 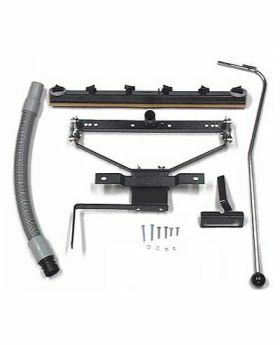 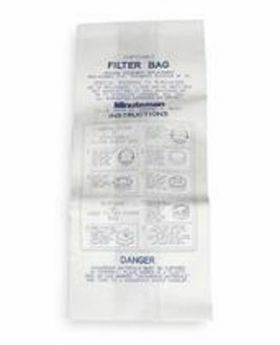 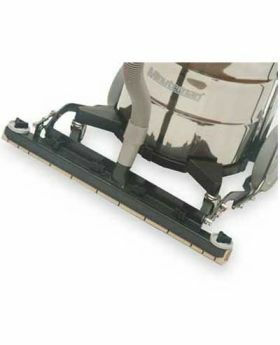 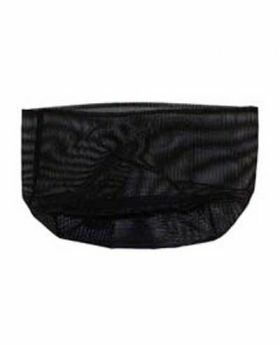 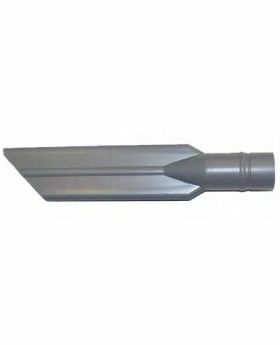 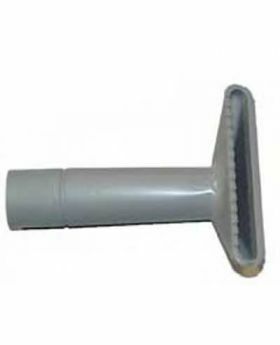 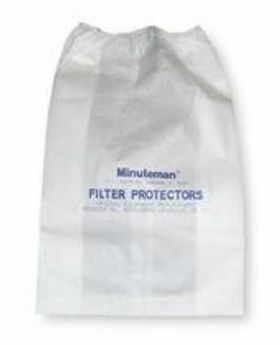 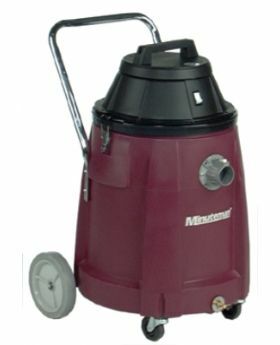 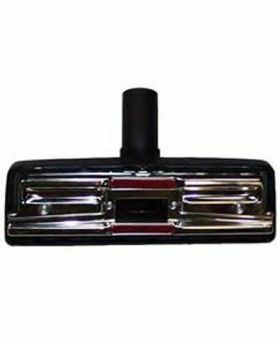 Find Minuteman Commercial Tank Vacuums here. 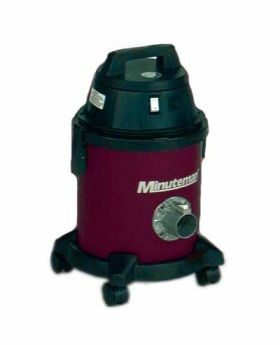 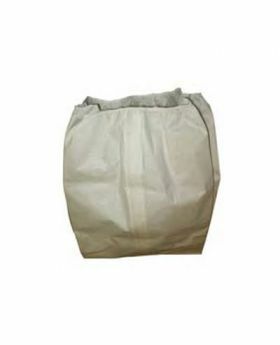 Our selection consists of the Minuteman 290 and 390 Series vacuums. 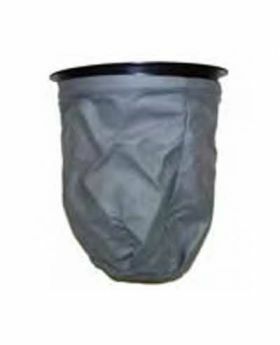 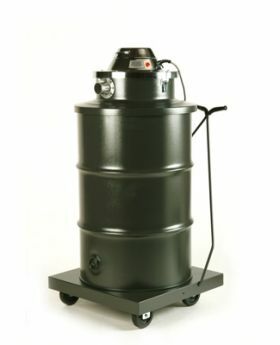 The 290 Series includes your choice of a 6, 15, or 20 gallon tank while the 390 Series includes 15 and 55 gallon tanks. 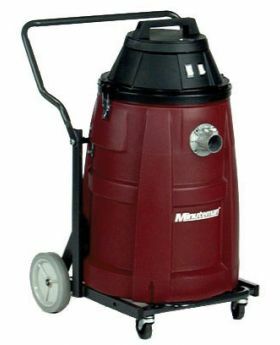 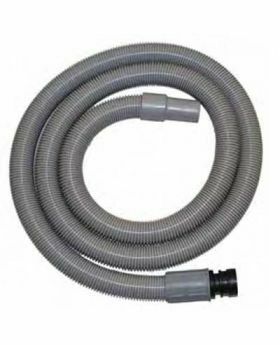 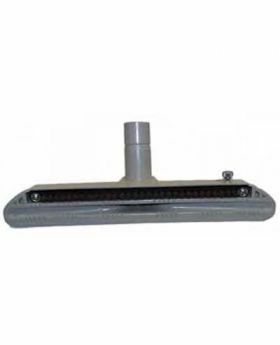 Commercial Tank Vacuums work great for cleaning hospitals, schools, offices, and factories. 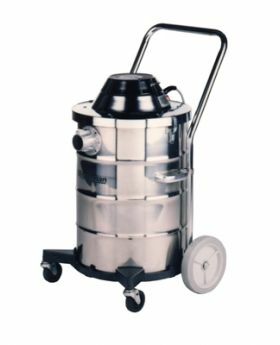 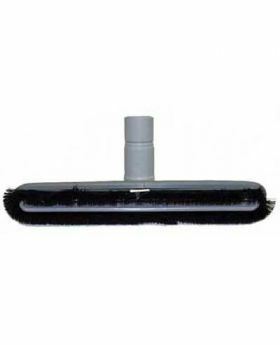 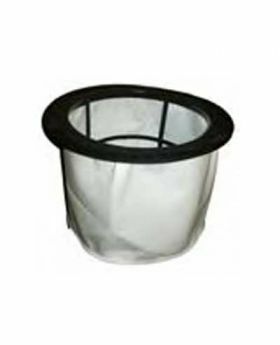 Whatever you cleaning needs are, you can find the Commercial Tank Vacuum to fit those specific needs.